I mentioned this awesome construction toy during my post – Six Creative & Educational Preschooler Gift Ideas – but Caterpillar and I love it so much we feel it deserves a review all of it’s own. 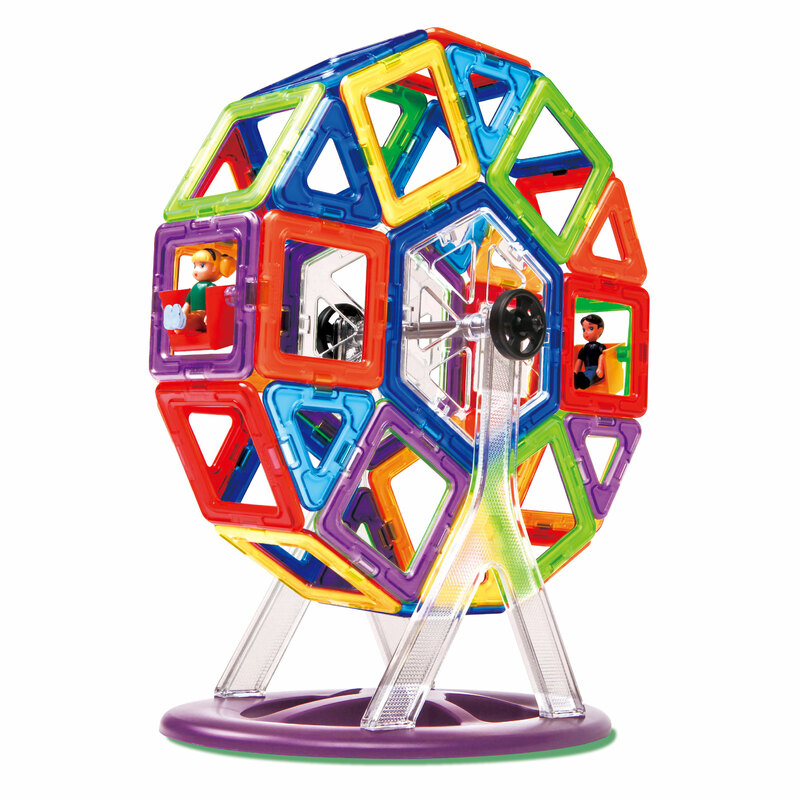 The idea is pretty genius – a collection of geometric shapes, in a variety of colours and styles, that connect together using a magnet at each edge. You can get cheaper versions but the quality of the genuine Magformers is far superior in my opinion. The magnets are very strong, the plastic sturdy and the constructions they make are pretty tough too. I bought Caterpillar the smaller Magformers 14 box for his third birthday because, frankly, I was so fascinated by the concept myself (because aren’t the best toys the ones we enjoy playing with too?). Despite his age, he was very quickly able to master the simple box shape and loved playing with the more complex shapes that I created. At Christmas we were kindly sent the Magformers Wow set to add to Caterpillar’s collection. 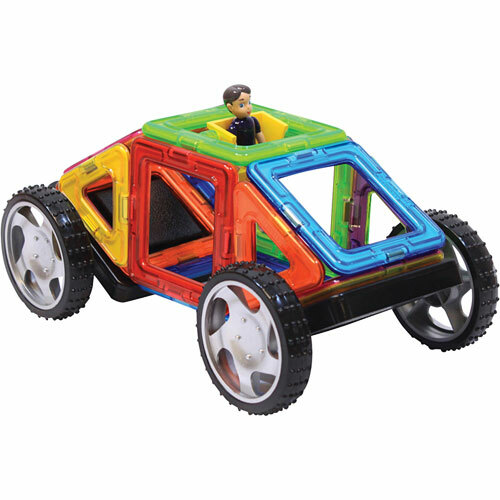 This larger set comes with wheels and features a little driver so it’s ideal for making vehicles, however you’re absolutely not limited and can make lots of other models too. It also comes with several colourful and hardwearing instruction cards which are really easy for Caterpillar (now almost four years old) to follow. They are quite therapeutic for adults! 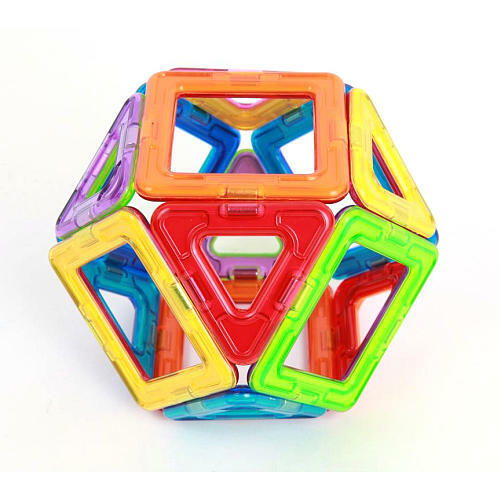 Although Magformers are slightly more expensive than some other construction products they’re definitely worth the money – purely for the good quality and length of time your child can enjoy them. A great gift for anyone aged 3 to 93! Disclaimer: We received the Magformers Wow set in exchange for an honest review, opinions are all my own.